The Historic Environment Scotland publishing team was Highly Commended by the Saltire Society for the Publisher of the Year Award 2018. In this blog the team takes us behind the scenes and explain the secrets of the publishing process. 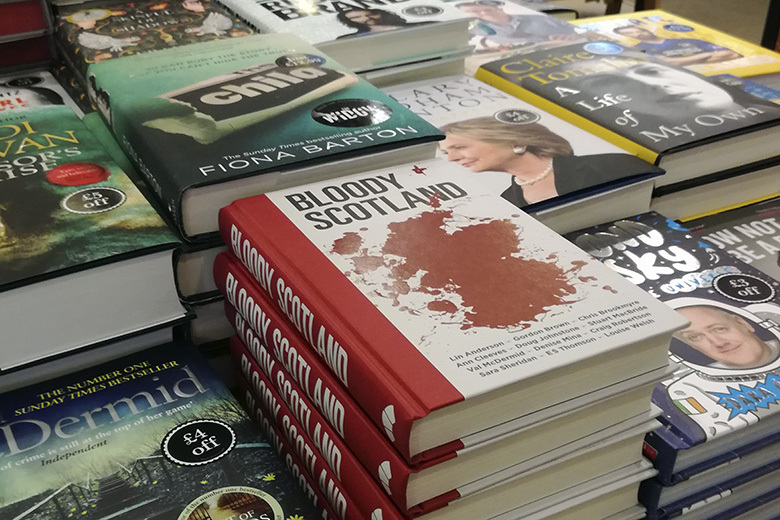 In the past two months, the HES publishing team have seen their books win the prestigious Crime Writers’ Association Dagger Award (Bloody Scotland) and be selected as Waterstones Scottish Book of the Month (Who Built Scotland). They have been highly commended at the British Archaeology Awards (The Small Isles) and made the longlist of the Highland Book Prize (A History of Scotland’s Landscapes). On St Andrew’s Day 2018, Historic Environment Scotland was Highly Commended by the Saltire Society for the Publisher of the Year Award 2018. In this blog, they take us on a journey through producing their award-winning books. 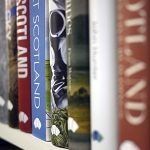 Our aim is to create books that celebrate Scotland’s unique history and heritage. But books always begin as blank pages – ideas looking for the best ways to tell their stories. We take in ideas from everywhere and everyone. This is the starting point for the long process of refining broad concepts into fully-realised proposals. Some books are years in the making. Others can emerge and take shape in just weeks or months. It’s our job to respond to the world around us. We celebrate the work of HES at the same time as being alive to the trends flowing through the publishing industry and beyond. More than anything else we are looking to create and curate content. 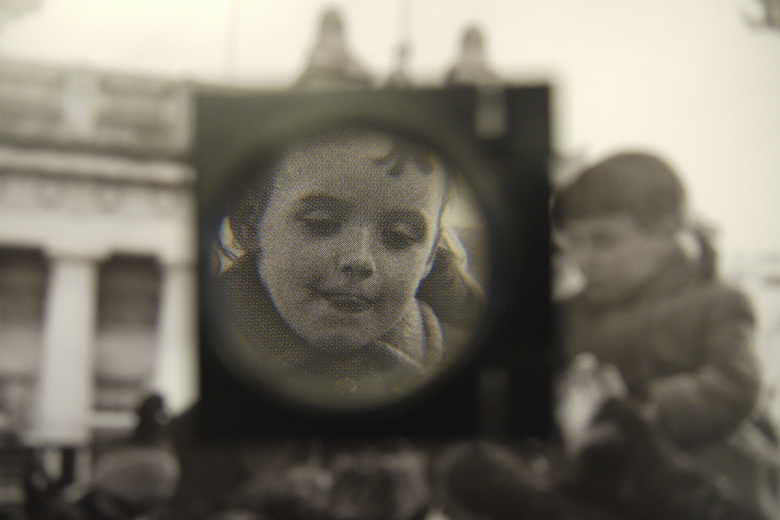 This means find vital and enduring ways of exploring, explaining and celebrating our history. 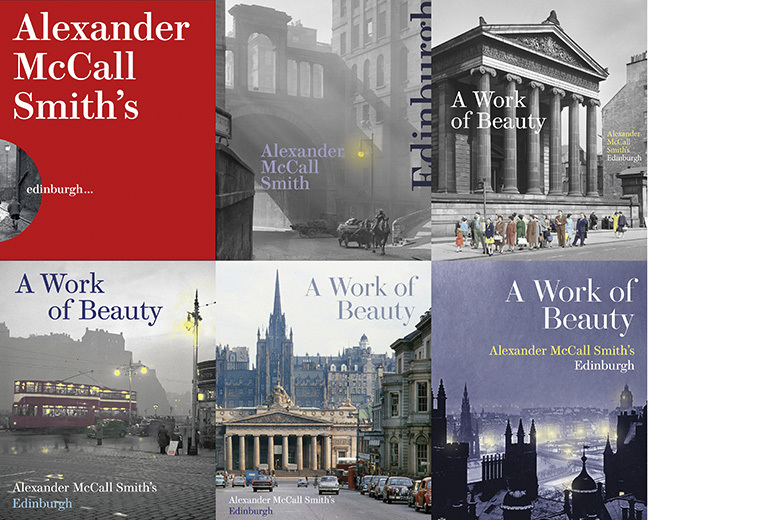 The authors of our books range from experts like Diane Watters (St Peter’s, Cardross), and Fiona Watson and Piers Dixon (A History of Scotland’s Landscapes) to world famous names including Alexander McCall Smith (A Work of Beauty, Who Built Scotland), Val McDermid and Denise Mina (both Bloody Scotland). Our aim is always to find the perfect fit between an author and their subject matter. 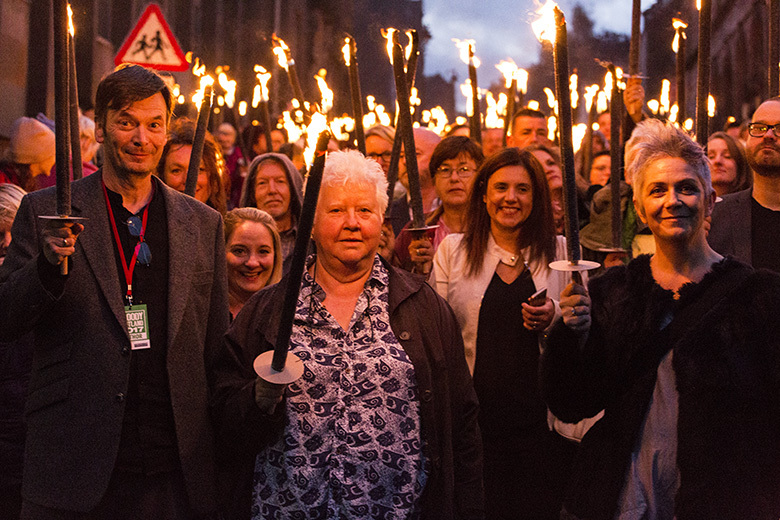 We want to harness their enthusiasm for a subject and to bring out their innate passion for Scotland’s history and heritage. 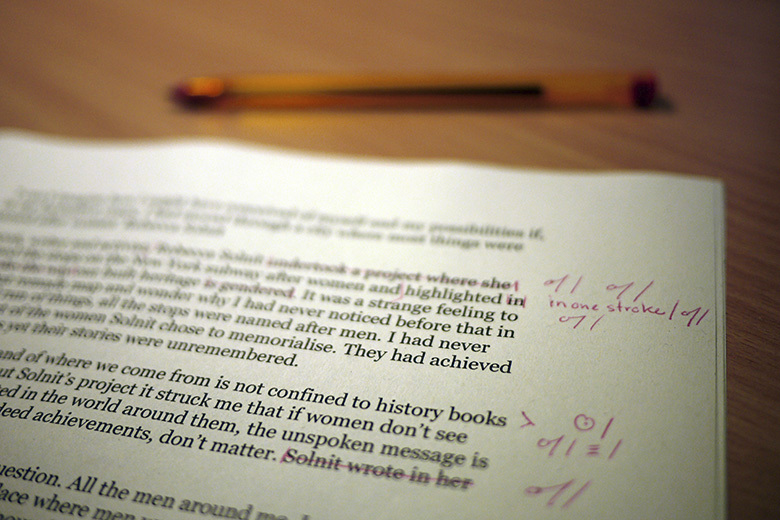 Editing is one of the most complex, time consuming – but ultimately important and rewarding – aspects of publishing. But it’s not always easy. Editors bring fresh eyes to the text. 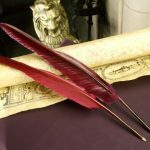 They are dedicated to working with the author to make a book the best version of itself that it can be. Don’t listen to the saying. Everyone judges a book by its cover. There is nothing that divides opinion more than cover design. Regularly, covers will go through tens – sometimes even hundreds – of versions, before arriving at the final design. We take in opinions from everyone, from the authors themselves to the many retailers who sell our books, to try to find the perfect solution. But book design is more than just covers. A mind-boggling number of different elements have to come together to find the design best suited to the subject matter. What will the layout look like? What typeface should we use? What images – out of the millions we have to draw on – will most perfectly capture an idea, or complement the text and the story? What physical form should the book take – hardback or paperback? What size should it be? What type of binding, what paper stock, what cover finishes? These fundamental features all need to be considered to create a book that just feels right to anyone picking up a copy. Print production is a critical ­– and at times nerve-wracking ­– aspect of publishing. As well as coordinating schedules, typesetters, colour correction, indexers and proofreaders, production means being in constant contact with printers to ensure that the design, quality and timescales can be achieved. This starts with estimate requests and sample books, and ends with the approval of running sheets and advance copies for delivery. Production is when the ideas really become books. Once your book arrives back from the printer, the job isn’t over. In some respects, it has only just begun. You’ve got to get your book out to the readers. 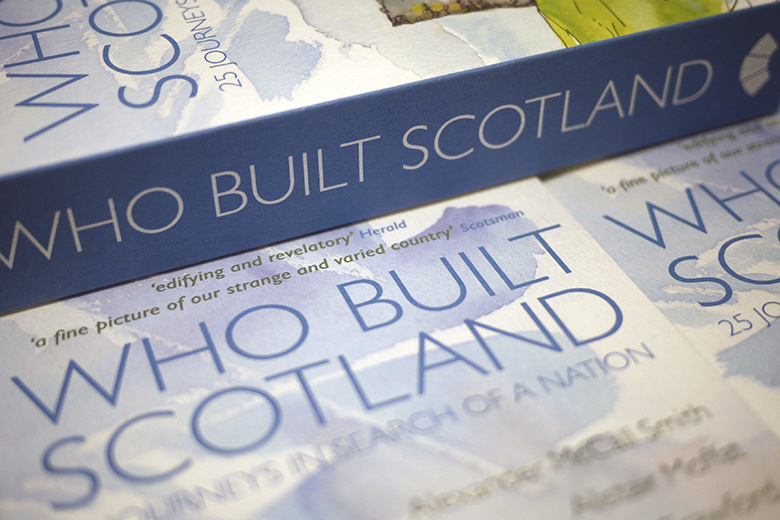 Our books go to retailers all over Scotland – and all across the globe. Every single day, hundreds of books leave our warehouse and make their way onto book shelves everywhere from Aberfeldy to Australia. And every year we produce a new publication catalogue showing our current books and previewing the exciting new titles that are on their way. 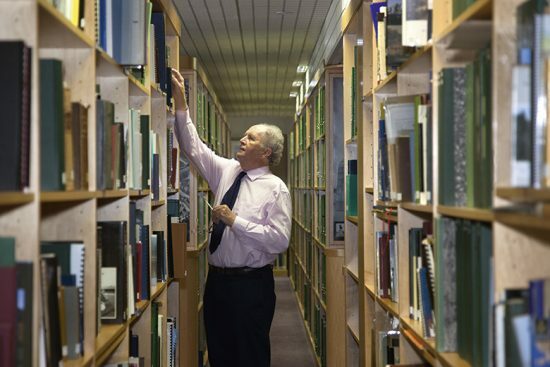 Books offer far-reaching opportunities for spreading and communicating the values, ideas and expertise at the heart of HES. Over the past year, our books have featured on Radio 4, Radio Scotland and the Guardian’s Book Podcast. They’ve also been talked about in Sunday Times Culture, the Daily Record, the Herald, the Sunday Post, the Scotsman and the West Highland Free Press. 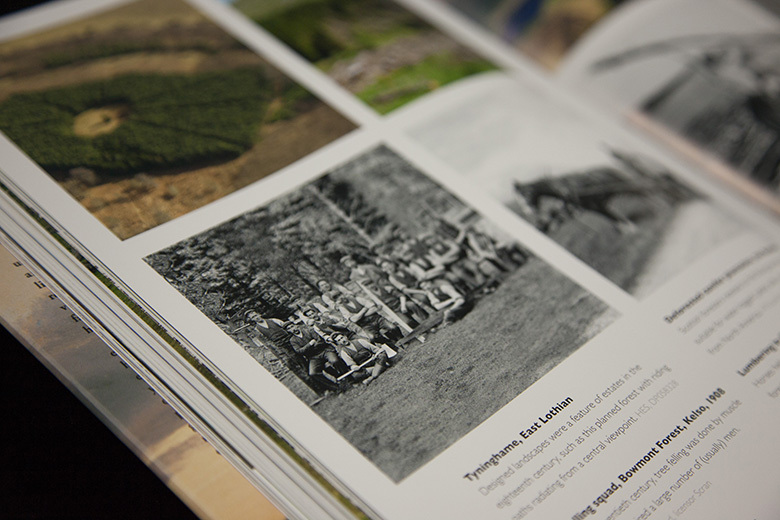 We want our books to spark ideas and start conversations about our historic environment, to make people see and appreciate their history in different ways, and to make the work of HES a key part of Scotland’s cultural conversation. Our books feature regularly in events at book festivals all across the country, from the world’s biggest book festival in Edinburgh, to festivals in Glasgow, Stirling, Wigtown, Pitlochry, Islay, Ullapool, St Andrews and the Borders, among others. We also regularly hold events in bookshops. We meet readers and book groups and talk to them about our publications. Over the past few years, we’ve showcased our books to thousands of people at live events, which has sparked conversation and debate about the themes in our publications. 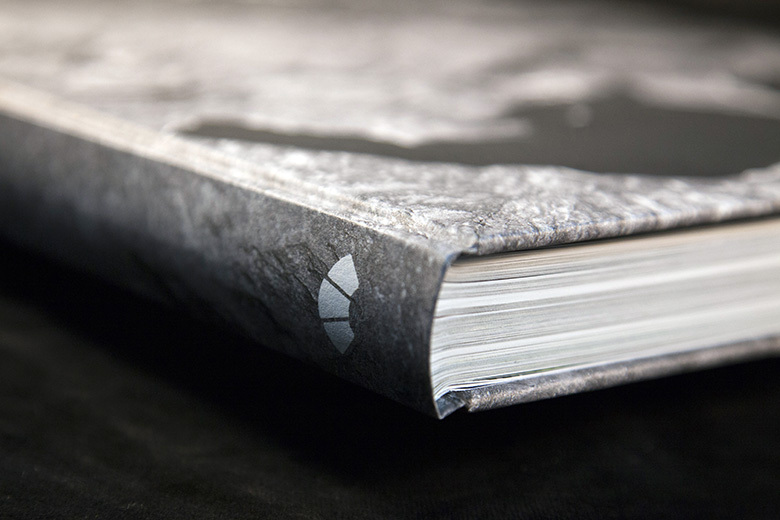 The beauty of all the work that goes into creating a publication is that it does not just have to stop with a finished, bound and printed product. A book is a distillation of ideas, an exercise in curating and presenting stories. Once those stories are out into the world, they have the potential to take flight – quite literally in one case! 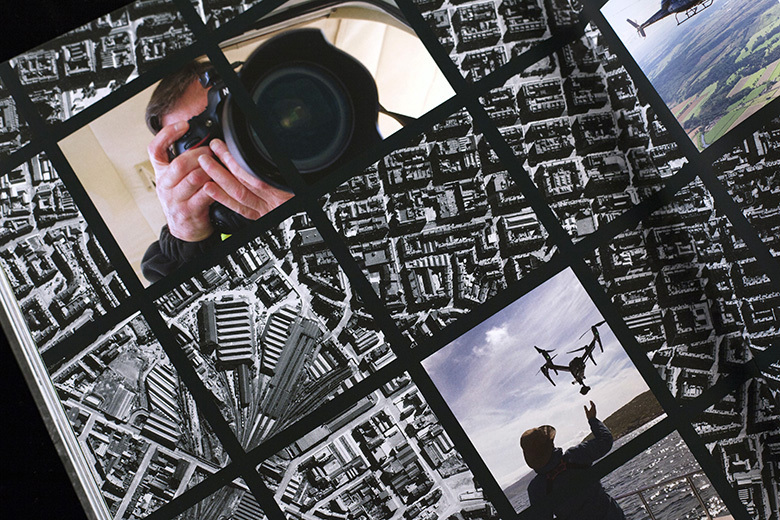 This year our series of aerial photography books (Above Scotland, Scotland’s Landscapes and Aerofilms: A History of Britain from Above) became the inspiration for a landmark BBC1 documentary series. It was presented by our own publishing manger, Jamie Crawford. 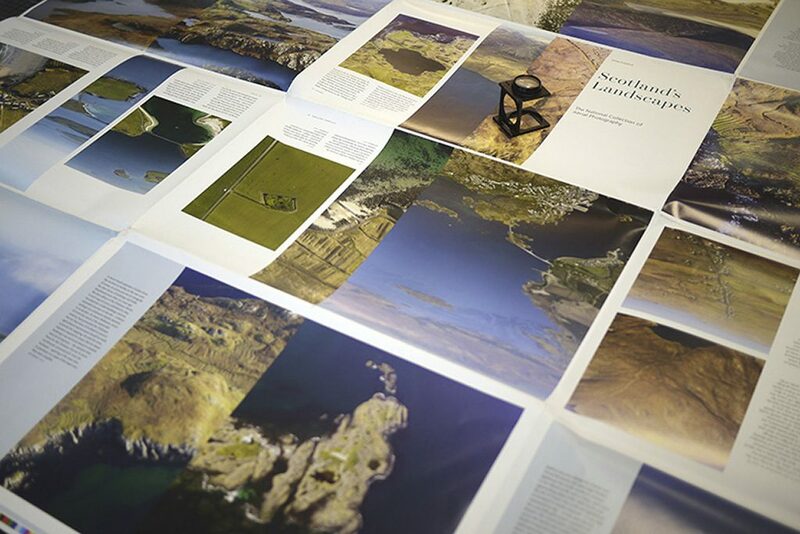 This series, in turn, has created a new book of its own Scotland from the Sky, showing how the process can go full circle. You can purchase the books mentioned in this blog and many more at the HES online shop. The HES Publications Team is made up of James Crawford, Alasdair Burns, Oliver Brookes and Christine Wilson. The team work on creating beautiful books which tell the stories of Scotland. ‘S e deagh phost bloga a tha seo agus tha na leabhraichean agaibh sgoinneil! Bhiodh e math nam biodh beagan Gàidhlig ri faicinn ann an cuid de na leabhraichean – bhiodh e math mar eisimpleir, nan robh na mapaichean ann an cuid de na leabhraichean dà-chànanach agus nan robh ro-ràdh no caibeideil sa Ghàidhlig ann an cuid aca. Bhiodh tiotalan Gàidhlig air caibeideilean math cuideachd. Mar eisimpleir, tha an leabhar sgoinneil agam mu na h-Eileanan Tarsaing – “The Small Isles” le John Hunter agus bhiodh e air a bhith math nan robh beagan Gàidhlig ann.